Efforts to improve the UK’s beleaguered rail network have been negated by news of higher charges for using it. The government’s rail and road regulator twinned the announcement of an extra £24.3bn in funding over the next five years with the news of higher charges. Freight Transport Association (FTA) director of policy Elizabeth de Jong said an opportunity to reduce emissions and offset the issues of tight road haulage capacity had been missed. “The increased spending will improve the work of Network Rail’s System Operator, which ensures that freight can move seamlessly across the national rail network,” she said. “But increased charges for the use of the network could deter businesses looking for alternatives to road freight. Even so, the FTA said, the funding should result in the development of faster freight train paths and lead to a 17% increase in renewal works, hopefully reducing infrastructural failures. Recommended is a two-year freeze, followed by a ramping up of charges over the final three years of a five-year control period. The FTA said: “This will generate an increase in the total variable charges of 10% for freight in real terms, with further increases to come, unless there is a dramatic increase in the efficiency of Network Rail in the longer term. A spokesperson for the Rail Freight Group agreed with the FTA’s assertion that an opportunity to promote rail had been missed, but argued thiongs could have been “a lot worse”. “At the beginning of the rail review process [which led to these decisions], we were fearing the charges imposed would be a lot higher,” said the spokesperson. Guidelines taken from Defra in 2009, state that moving road freight to rail results in a 76% reduction in CO2 emissions per tonne carried. 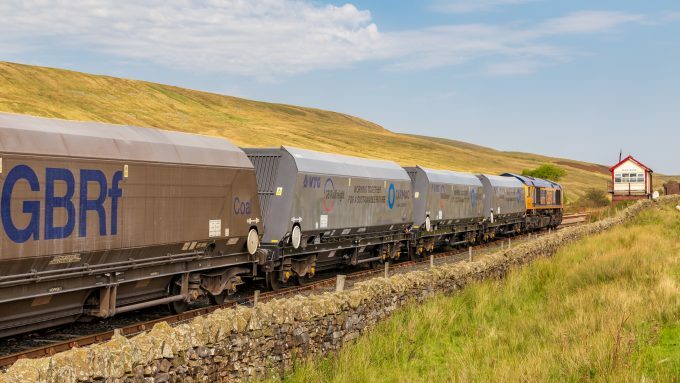 A report from the FTA earlier this year says that over the past six years rail freight in the UK has cut 2m tonnes of pollutants from the atmosphere. But, it added, more was needed to be done. 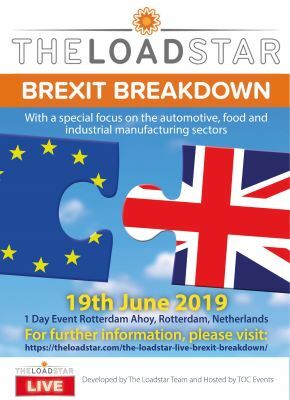 “We are pressing the secretary of state and Scottish ministers to consider their willingness to safeguard the place of rail freight within the UK supply chain,” said Ms De Jong.